Yoga in the school setting. Keeping children safe is the subject of my blog for August 2018. 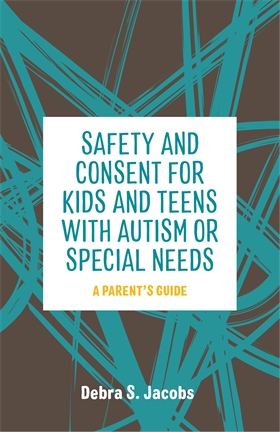 This is an important book for parents, teachers, coaches and anyone who interacts with children of any ability level. This valuable book will be available on October 18, 2018. Available from the publisher and Amazon.com-or any place you purchase books!